For those of us in real estate land it’s the start of our busiest selling season. More sellers more buyers more action. The run up to Christmas will be busy but VERY rewarding if we get it right. Last week I was work-shopping ideas with a coaching client and we came up with (what I thought was) a very cool prospecting strategy. Today he emails me. Bang! 4 listing appointments and 3 listings. I LOVE IT when a plan comes together. 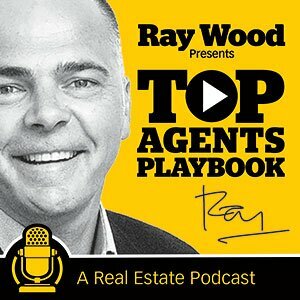 You can tweak the specifics to suit your market and area but that’s the main theme. Spring is here. That means more buyers and prices could suffer. Seems to happen every year. The two best motivators in the world are chance of gain and fear of loss. This strategy (if delivered correctly) actions both.